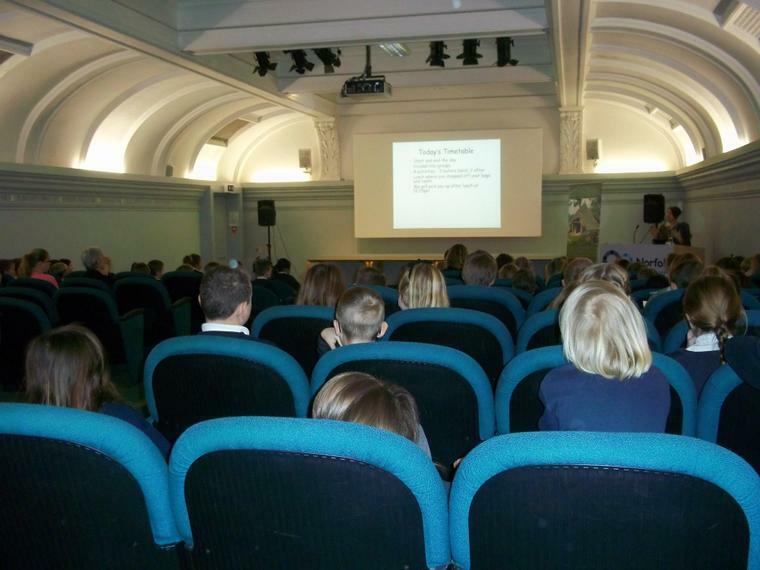 Last Friday, Year 4 had a wonderful day at Norwich Castle. 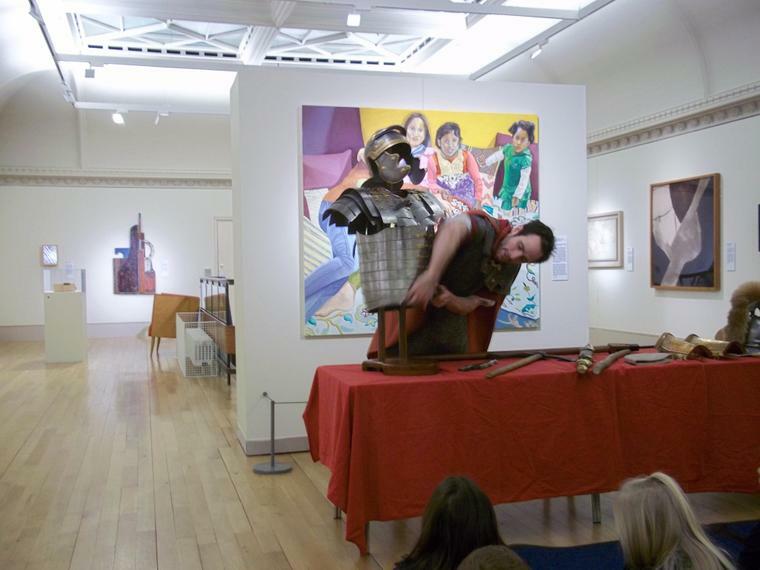 We are currently learning about the Romans which was the theme of the day where each class experienced four different workshops. We learnt about Celtic jewelry when we made torques using tin foil and coloured paper. 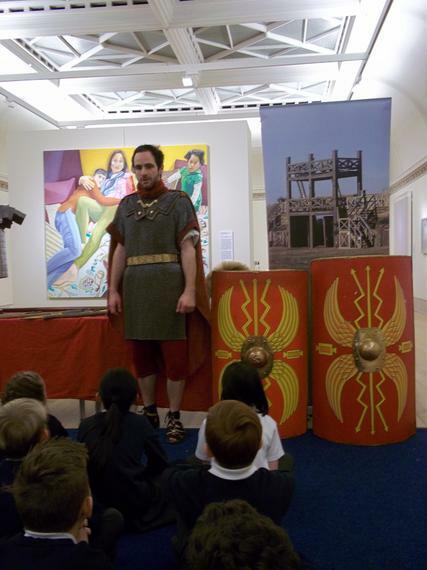 A Roman soldier talked to us about life in the Roman army, he showed us armour and the many different weapons. We especially enjoyed forming the famed 'Testudo' or 'Tortoise' formation with our shields and working together to stop the teachers breaking our unit! 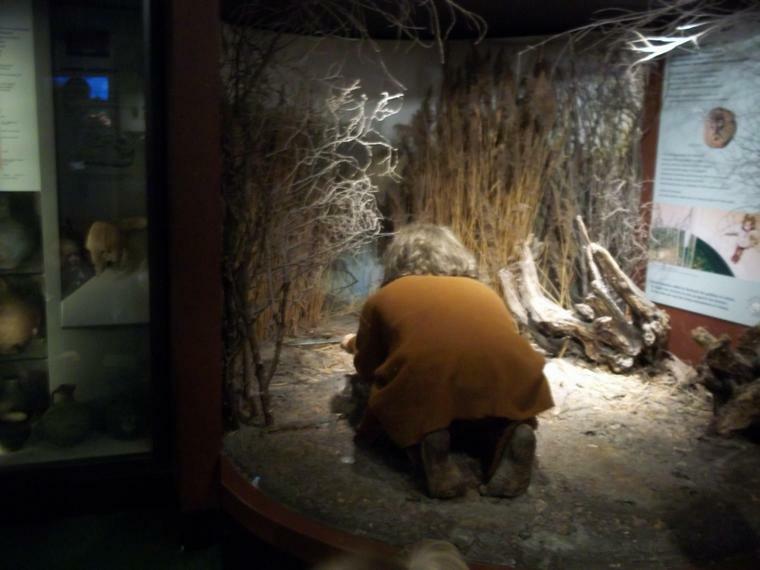 We also learnt what is was like to live as a Celt before the Roman invasion and we got to look at real Roman artifacts! At the end of the day, we had to vote for whether we would rather be Celts or Romans and most of us voted to be Celts!